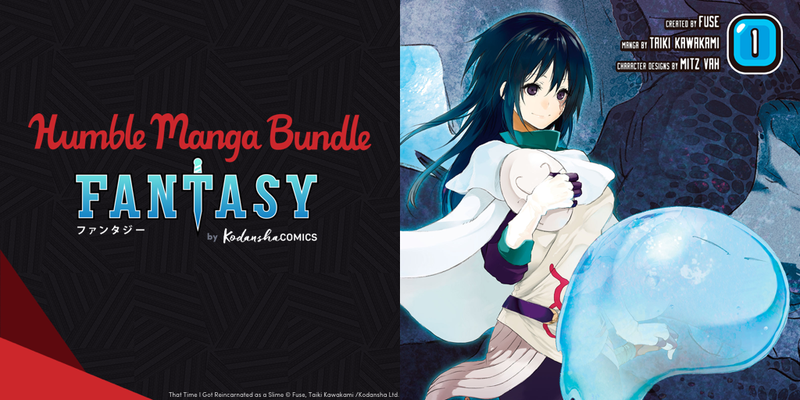 Humble Bundle, purveyors of cheap collections of stuff, have once again partnered with Kodansha to offer a Humble Manga Bundle, this time centring around the theme of ‘Fantasy’. It’s a cheap way to get a selection of fantasy-themed digital manga for a cheap price, while paying what you want. Like all Humble Bundles, the rewards are sorted into different tiers depending on how much you pay, with the initial rewards starting at just 76p, and going all the way up to just over £15 for everything on offer. Humble claims the bundle is worth “up to $1000” in total, and the manga is offered DRM-free in a variety of formats. As always, a cut of the profits goes to charity – this time, Humble are supporting the Comic Book Legal Defense Fund. Humble sometimes update their bundles as they progress, with the new content being available to existing customers – given the breath of content in this bundle, it seems unlikely they’ll do it this time, but we’ll be sure to update if it does happen. 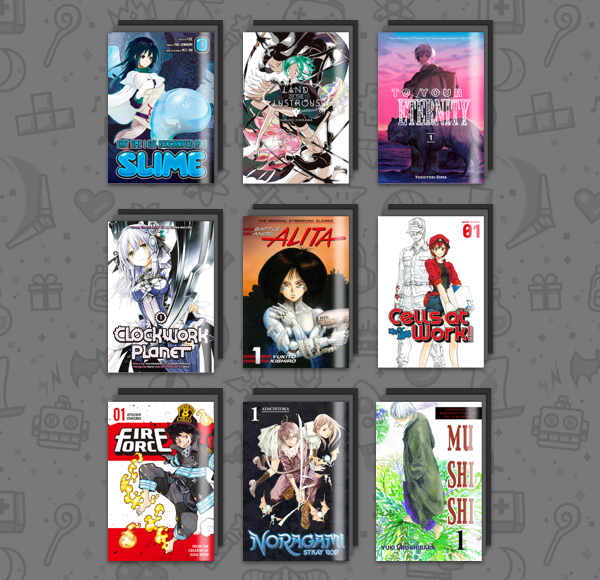 If you’re interested in diving in, The Humble Manga Bundle: Fantasy is running until 13th February and can be found here. Note: Anime UK News is a Humble Partner, and receives a cut of any purchases made through our partner links, such as the ones in this article. Click here for more information on our editorial and affiliate policy. Overall I found Fire Force a bland, unengaging and often boring story. The synopsis led me to believe I was in for a much more interesting series than what we have. Get Ghost In The Shell, Battle Angel Alita, The Seven Deadly Sins, Inuyashiki, and more for cheap! Kodansha Comics have provided a number of new titles to be made available on Crunchyroll!